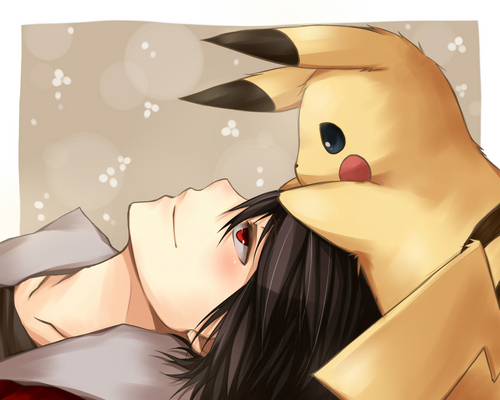 Ash and পিকাচু. . HD Wallpaper and background images in the পিকাচু club tagged: pikachu pokemon ash. May I use it as an image cover for my fanfic? thanks.